Arkansas Cinema Society presents a free FILMMAKING LAB FOR TEEN GIRLS in partnership with the Women’s Foundation of Arkansas - Girls of Promise Initiative and JM Associates. 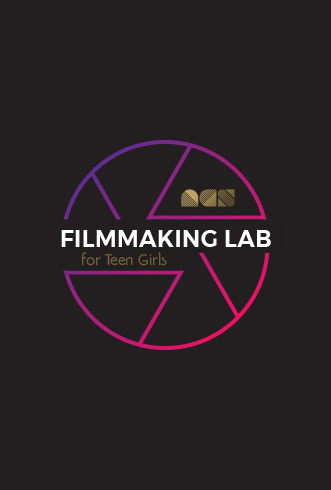 This lab is for high school junior girls who dream of following in the footsteps of Ruth Carter, Kathryn Bigelow, Sally Menke, Reed Morano, and other female directors, cinematographers, costume designers, editors and screenwriters. It will provide an opportunity for high-school junior girls between the ages of 16-18 to experience all aspects of the filmmaking process, from screenwriting to production to editing. No prior filmmaking experience is necessary and the lab is FREE. Guided by seasoned filmmakers the participants will develop a 3-5 minute short film with an emphasis on women’s empowerment and STEAM (Science, Technology, Engineering, Art, Math) over the course of the eight-week program. The finished short films will be screened at the end of the program and during ACS’s annual FILMLAND in August.